While it was interesting to see this as a topic of discussion, I was not surprised at how the prevalence of mediocre thinking has made it one. Many arguments both pro and con followed this article and while I had to agree that each presented some valid points, I remain in favor of retaining the practice in schools. Of course, my communication method has changed to fit the times and social media. While I am saddened each time I scribble my mostly illegible ‘signature’ on a check or electronic payment device, yet I am still proud of the long, careful missives that I wrote to friends and family; notably an 18-page letter written to my parents that detailed my first trip with my husband to Europe and Israel in 1974. They and so many other recipients of my handwritten letters have made it clear over the years that these artifacts of an earlier age would be treasured and preserved. Using a mouse and keyboard, tablet computer or smartphone requires different sets of muscles than writing or drawing with pen, pencil or brush. Sometimes, I will write reminders or shopping lists in longhand, or I’ll record thoughts in one of my tiny journals; just so I don’t forget how to do so. It’s really part of my regimen as an illustrator to keep my hand and drawing skills flexible. 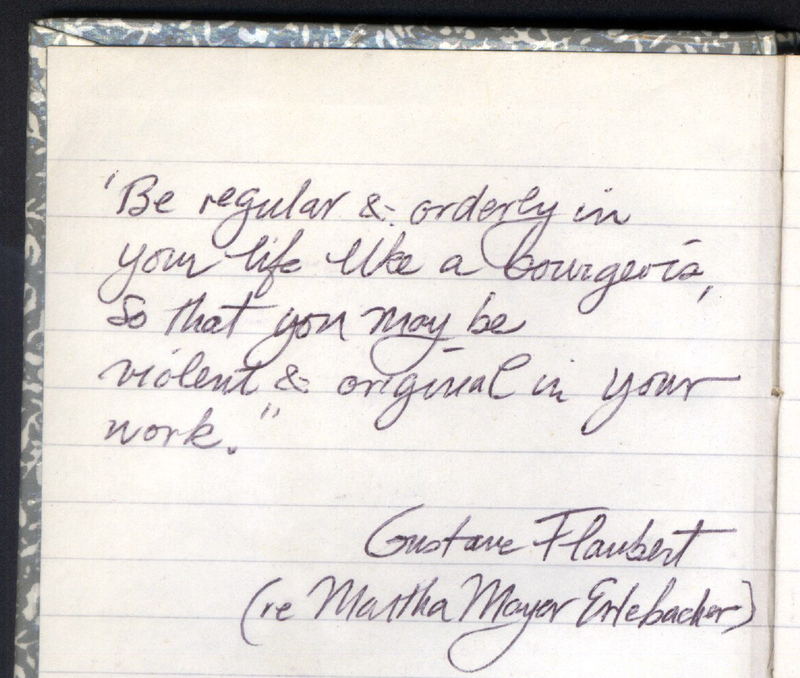 Which reminds me of the innovative, fearless French artist and filmmaker Jean Cocteau who once referred to drawing as handwriting that has been untied and retied in a different fashion. 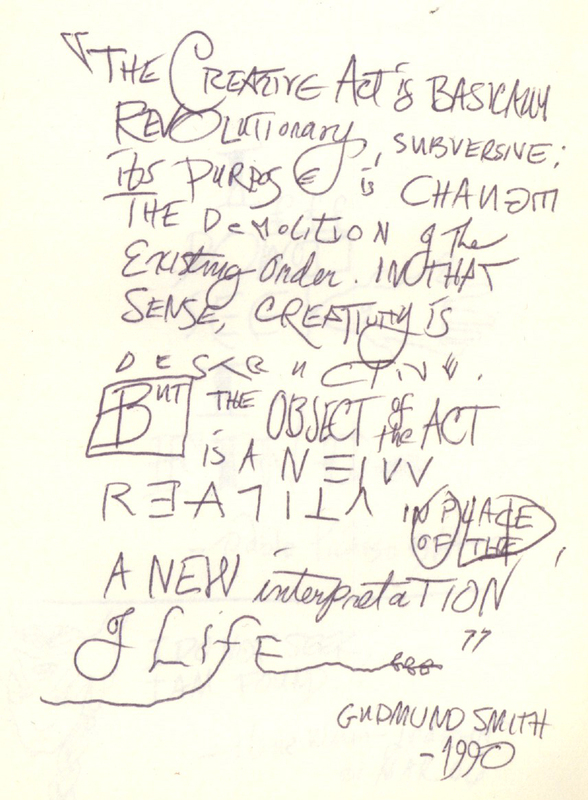 If that is so, then in my opinion, without the disciplinary basis of handwriting, drawing might be less articulate. 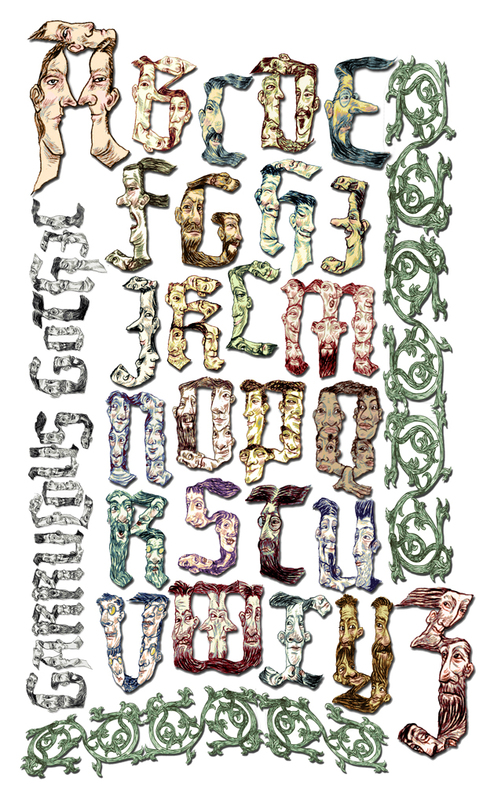 Without learning to discipline my own untamed line, I might never have become an illustrator nor would I have been able to create an alphabet like ‘Garrulous Gothic’ shown above this post. When we learn to write, we learn to do itprimarily in one language for efficient communication. But what is truly lacking in standard education is the teaching of drawing alongside of handwriting so that one skill doesn’t quash the other. Not only would this practice allow our handwriting to become more personal and creative, it would leave us with an important skill that lets us express ourselves in a universal language that everyone can understand.